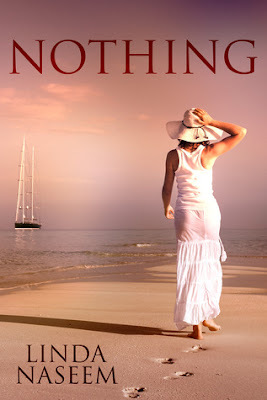 Nothing by Linda Naseem is, as the author says herself "unfortunately, inspired by experience". It tells the "fictional" story of Annie, who discovers her husband is a drug addict. It was a very interesting story highlighting the affects on a relationship due to drug abuse. Some of the writing was convoluted and hard to get through but nonetheless worth the effort. A raw story filled with tragedy, violence and hope. These kind of stories stir up just about every emotion possible. So thank you Linda for sharing a story that many of us are not strong enough to even articulate aloud.